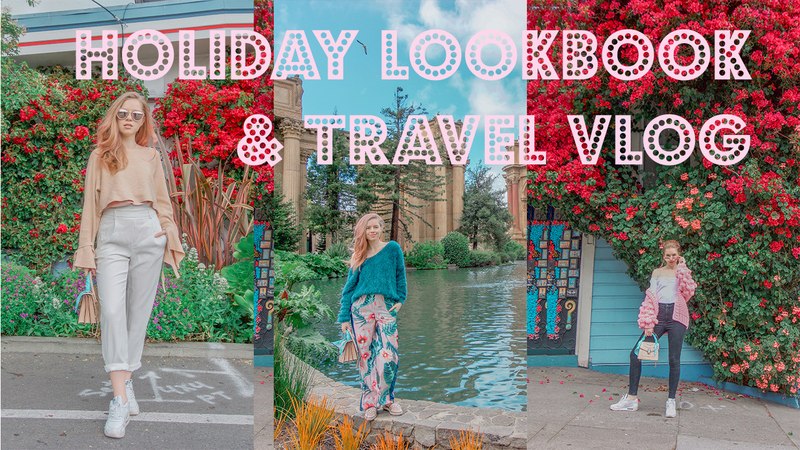 It's been a while since I last posted a video, but I am happy to be back with a lookbook travel vlog. The truth is I had felt uninspired and didn't want to publish something that didn't make me happy. I always get motivated when I travel, so this felt like a natural video to do. More will follow from my vacation in the US. For now, please go show some love to the video and subscribe.